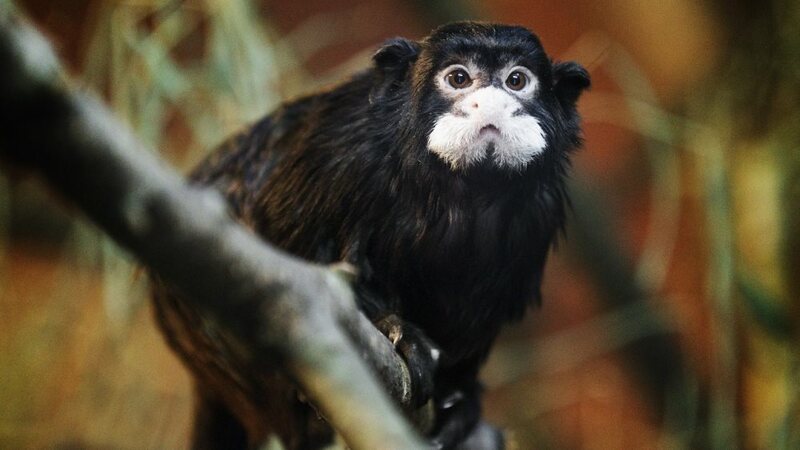 We contributed to the breeding of Tamarin Bialousous. We are pleased to be an adoptive parent and often to support the protection of animals in the wild. In 2017, we supported the Better School for All project within People in Need, which has been helping people in the Czech Republic and abroad for more than 25 years. 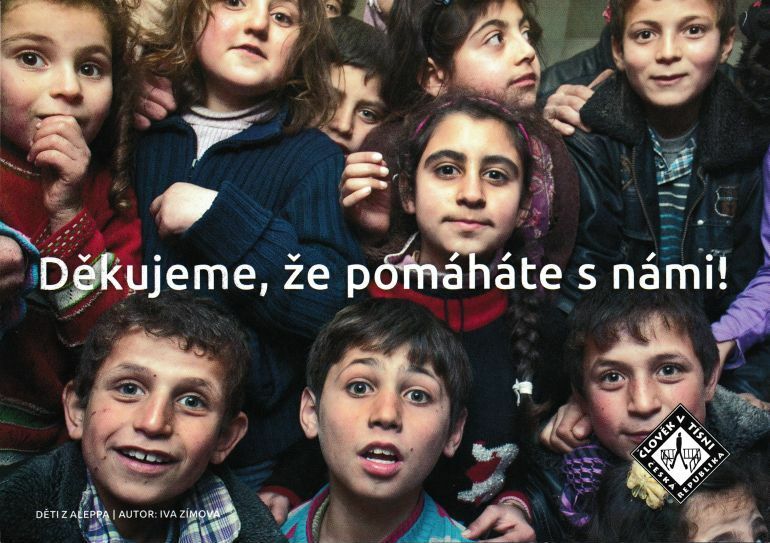 In November 2014, it launched a campaign aimed at convincing Czech donors of the meaningfulness of supporting educational programs in the Czech Republic. The Child and Family Association is an association of respected non-profit organizations active in the field of foster care. Their activities fulfill the wish that every child can grow up in a family environment. They help especially vulnerable children who find themselves in a difficult life situation and cannot grow up in their own family. We supported the foundation and created free subpages Maps of children's homes on their website. We are a member of the People in Need Friends Club and we are contributing on an ongoing basis.